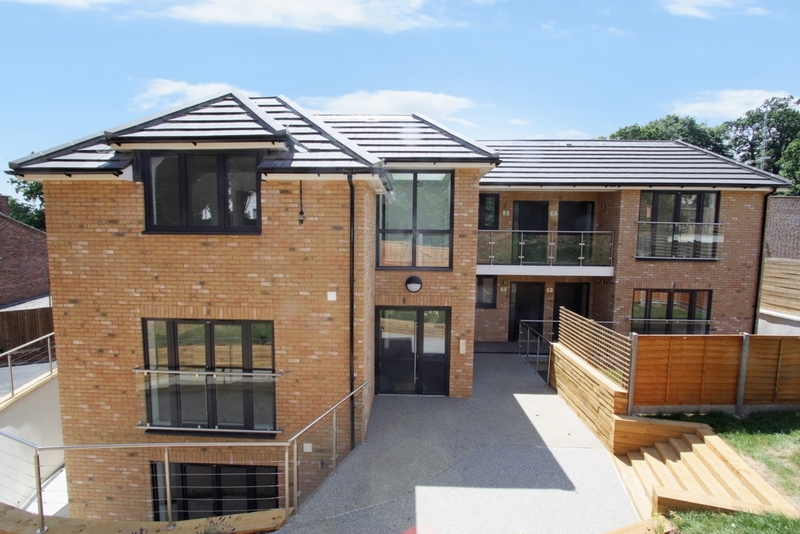 Ashton Reeves are proud to present this newly built modern 2 bedroom apartment on Watling Street, Bexleyheath. A highly desirable location which is in walking distance to Bexleyheath Town centre, mainline station, local schools and other amenities. 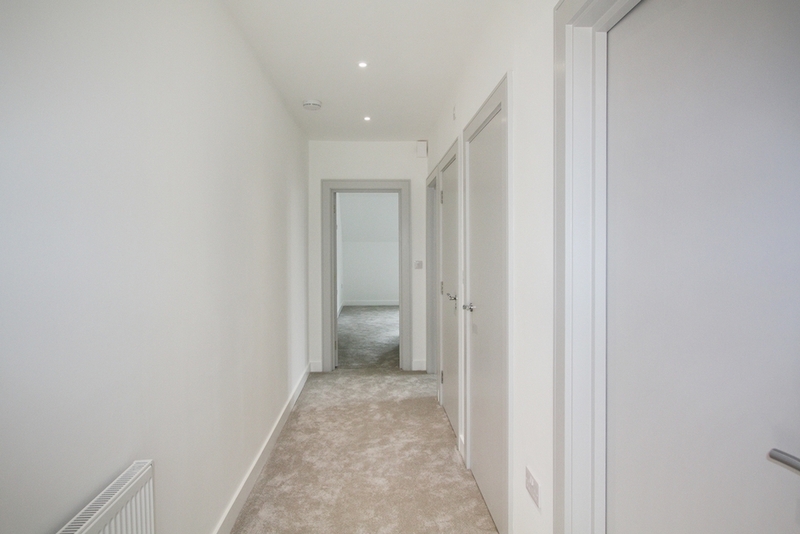 This lovely apartment comprises of an open plan kitchen/lounge/diner, with high end integrated appliances. 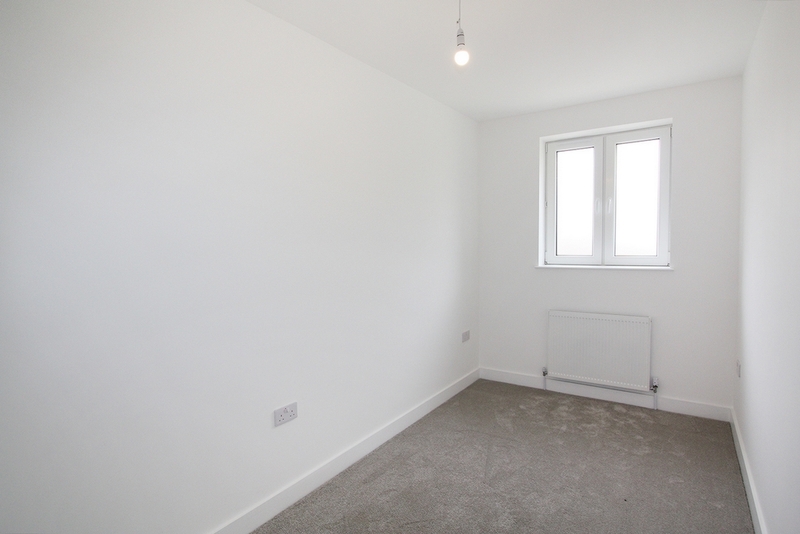 Two double bedrooms, with the master bedroom having a built in wardrobe. A modern family bathroom complying of a separate shower cubical, shower bath, W/C and sink. The property benefits from gas central heating and double glazing. 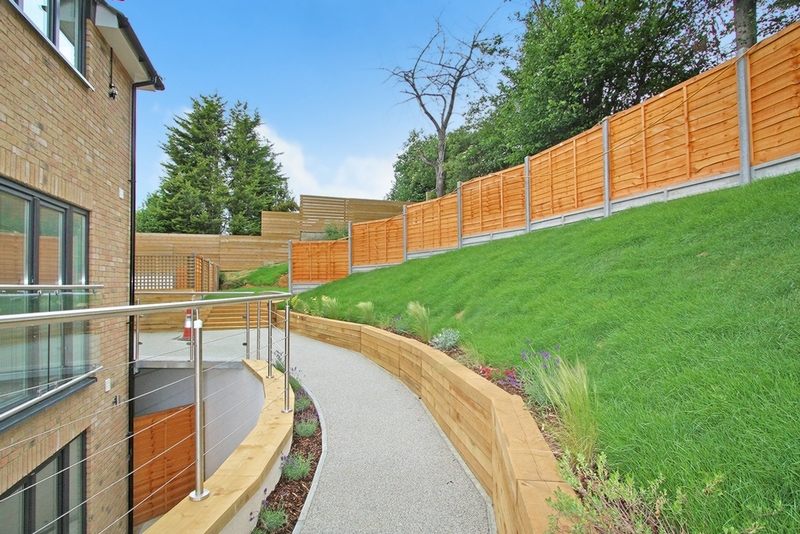 The Property also benefits from a Juliet Balcony to the front with an allocated parking space along with a beautiful landscape to the rear. Sorry no DSS. Available now. White ceilings, white walls decorated with grey carpet with an inter-com and a radiator. 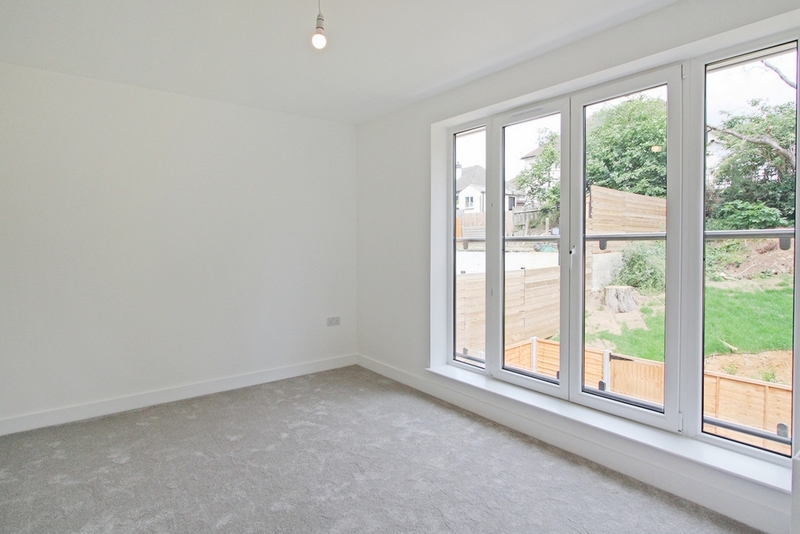 White ceilings, white walls decorated with grey carpet with radiator, double glazed window, with Juliet balcony to the side. 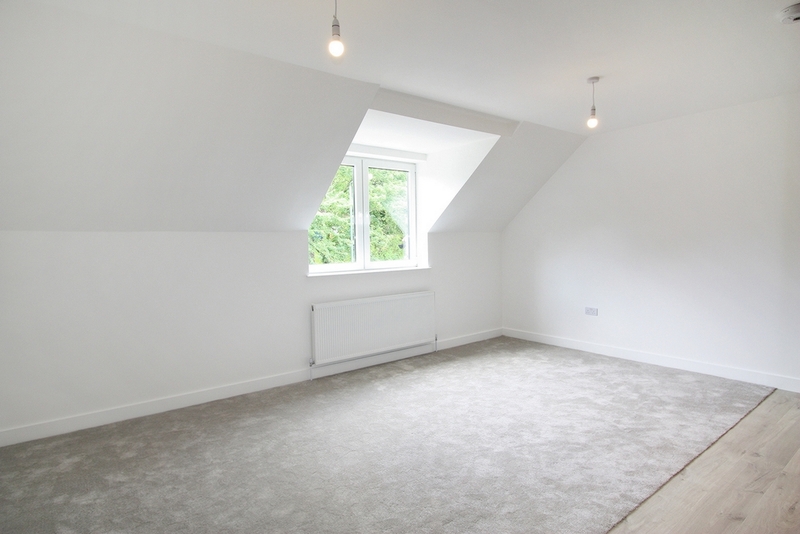 White ceilings, white walls decorated with grey carpet with radiator, double glazed window to side. Open plan kitchen/dining/living room. 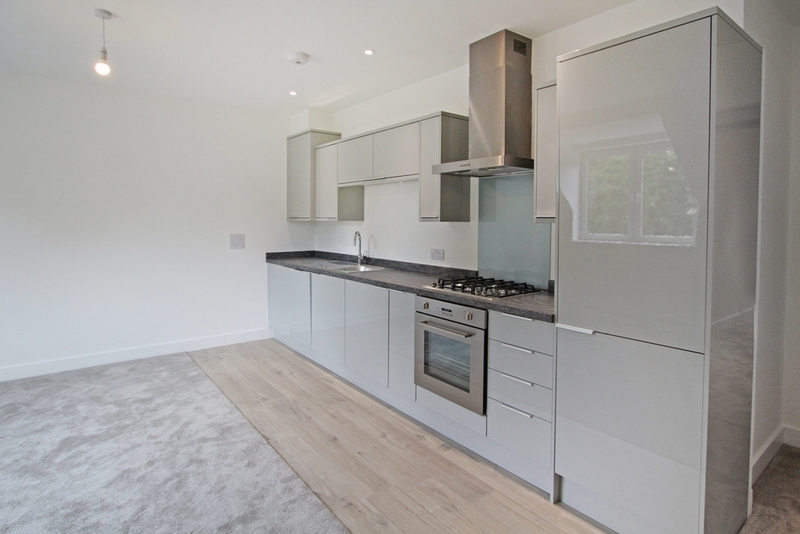 Fully fitted high gloss grey kitchen, with gas hob, electric oven, chimney extractor hood, with integrated appliances including, dishwasher, washing machine and fridge freezer. White ceilings, white walls decorated with grey carpets, and part laminate flooring, radiator with double glazed window to the front.